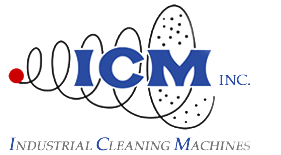 SuperHone is ICM’s signature line of abrasive dry-blast cabinets. SuperHone is available in a variety of sizes with a generous list of available options. Built to give you many years of faithful, trouble-free service, at minimal ownership cost, this workhorse blasting system is in service around the world in practically any industry you can name. 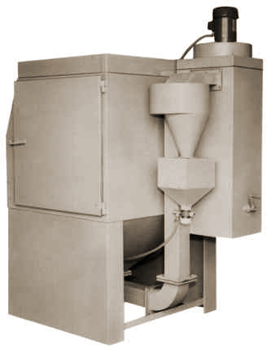 The ICM SuperHone is available as a Style II, for coarse to medium particle blasting, or a Style III with a Cyclone Reclaimer, for coarse to fine particle blasting, and can use a wide range of abrasives to clean, finish, de-burr or bead-blast an enormous variety of materials, familiar and exotic.